The Third Circuit recently held that a jury bad faith damage award does not automatically entitle a successful claimant to an award of attorney’s fees under Pennsylvania’s bad faith statute. In affirming the district court’s denial of an award of attorney’s fees, the Third Circuit formally endorsed the view that where a fee-shifting statute provides a court with discretion to award attorney’s fees, such discretion includes the ability to deny a fee request that is outrageously excessive. In doing so, the Third Circuit joins the First, Fourth, Seventh, and D.C. Circuits which have previously adopted a similar view. The facts of the underlying case were unremarkable. Litigation over a denial of Underinsured motorist insurance (UIM) benefits under an auto policy included an allegation of bad faith against the insurer. After settling the UIM claim for $25,000, the remaining bad faith claim went to trial, and a jury awarded punitive damages of $100,000 against the insurer. Under Pennsylvania’s bad faith statute, 42 Pa. Cons. Stat. §8371, “the court may …assess court costs and attorney fees against the insurer” upon a finding of bad faith. As the old adage goes, pigs get fat but hogs get slaughtered. The availability to recover statutorily permitted attorney’s fees by a successful litigant is not a blank check. 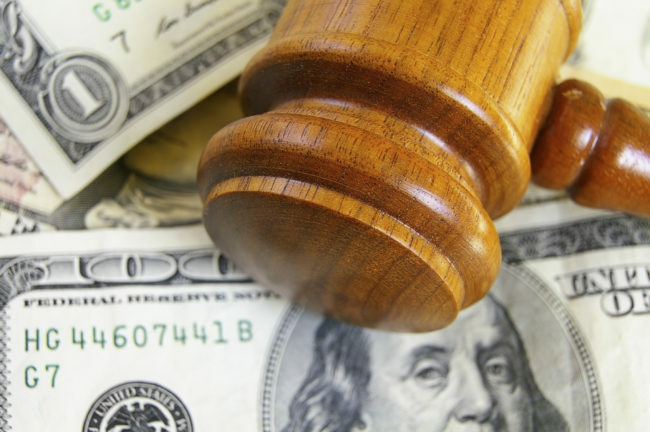 The key takeaway from this case is that even a successful bad faith claimant may not ultimately recover statutorily permitted attorney’s fees and costs if the amount claimed is outrageously excessive. A Window Opens? Are Defective Product Construction Defect Claims Covered Under Pennsylvania Law?